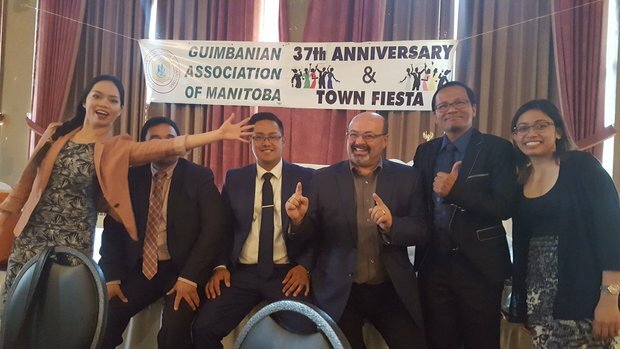 The Vickar Automotive Group are happy to be part of the Guimbanian Association of Manitoba's 37th Anniversay/Town Fiesta. This year the Guimbanians celebrate their Annivesary at Marlborough Hotel with a dinner and dance. Their special guest for this year is one of the organization's dear friend and proud supporter, our very own Mr. Larry Vickar. It was a joyful night with great food, songs, line dancing and zumba.